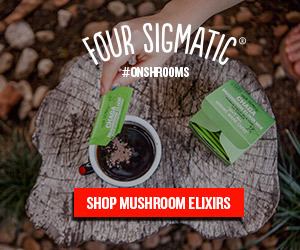 I found this post on keto Chipotle orders from KetoConnect when I was first researching whether the restaurant chain was keto-friendly. I even found a reddit thread where users were discussing how to order vegan keto at Chipotle. Luckily, as a vegetarian, you have the options of sour cream and cheese, making your keto Chipotle order a little more varied. As a keto vegan, you’re limited to lettuce, salsa, guacamole, and Sofritas (tofu) at Chipotle. My vegetarian keto Chipotle order, obscured by extra lettuce on top. As a keto vegetarian eating at Chipotle, there’s really only one order you can do with slight variations. Get a salad, omit the rice and beans, and add only the sofritas (tofu), cheese, guacamole, and sour cream. I sometimes ask for additional lettuce when I get further in the line at both Chipotle and Pancheros, which is why my photos are covered in lettuce. I like to add tabasco sauce, which is low in carbs and is provided at Chipotle, or Sriracha, which is also low carb in moderation despite the added sugar. Sofritas, Chipotle’s vegan protein option, is crumbled firm tofu with chipotle and roasted poblano peppers. Hodo Soy Beanery produces the organic tofu that Chipotle uses. Sofritas was first introduced to West Coast locations in 2013 and has spread to Chipotles all over the United States since. A serving of Sofritas has 150 calories, 10g fat, 8g protein, 9g carbs, and 3g fiber. Yes, a serving of sofritas can easily fit into most people’s keto macros. Disappointingly for keto vegetarians, the sofritas option at Chipotle is higher in carbs than the meat options. However, with 6g of net carbs per serving, it’s still perfectly safe, and it’s the best source of protein other than the cheese for keto vegetarians and vegans at Chipotle. Is Pancheros Low Carb and Keto-Friendly? Yes, you can eat keto at Pancheros Mexican Grill. 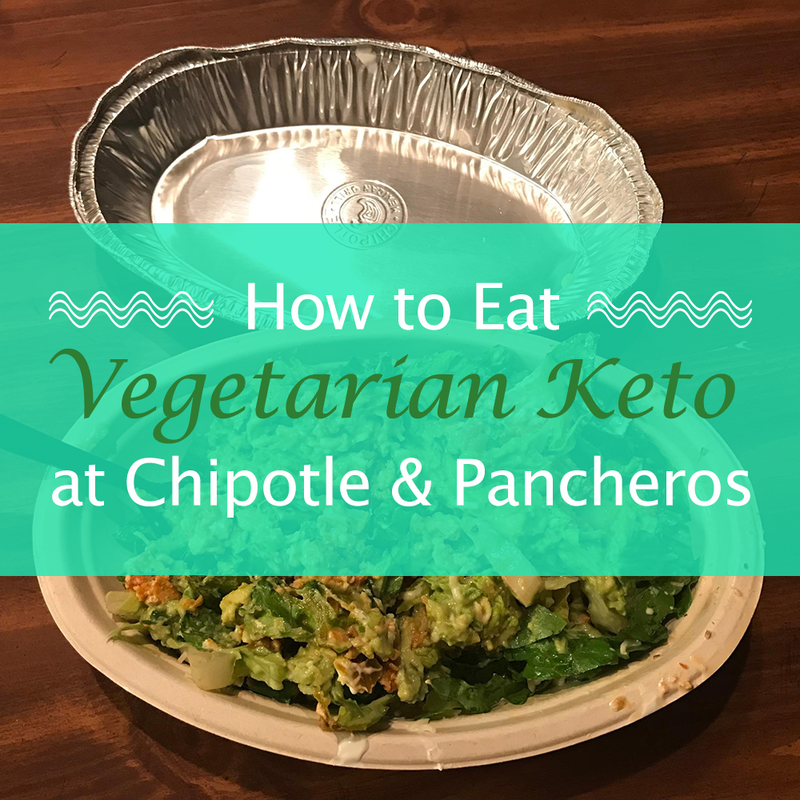 Pancheros is extremely similar to Chipotle and has essentially the same keto options, meaning you can always order a salad and omit the beans and rice. 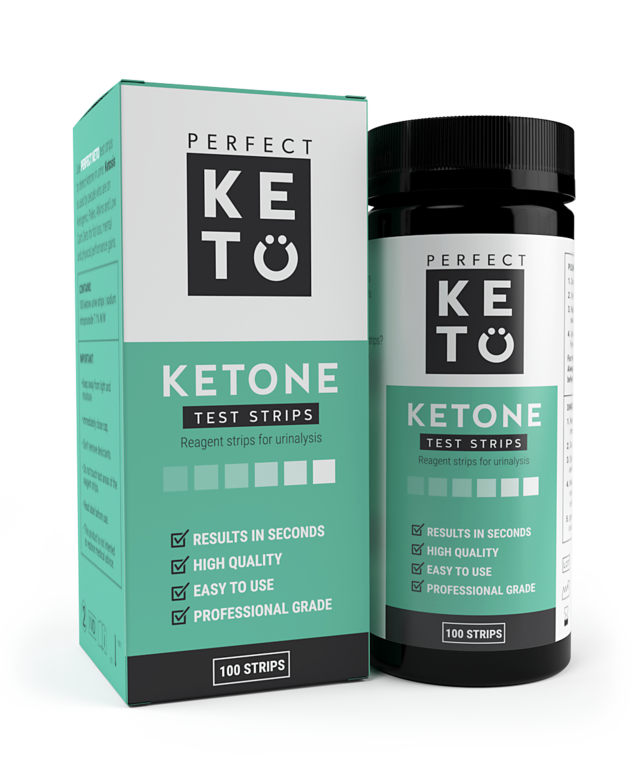 Ingredients like sour cream, cheese, guacamole, and meat or tofu provide the desired fat and protein content for the keto diet. My vegetarian keto Pancheros order, featuring egg. You may be able to add or substitute queso (4g net carbs) or pico de gallo (4g net carbs), but I personally would avoid the salsas because they are 6g net carbs. The Pancheros nutrition information includes two different serving sizes for many of the ingredients, which is reflected in the calculation above. It’s hard to know an exact net carb count for Pancheros or Chipotle anyway because the employees do not measure the ingredients exactly. Currently (during the summer of 2018), Pancheros is offering scrambled eggs, which their signs say is for a limited time. I’ve been adding the eggs to my vegetarian keto Pancheros salad, and I hope others like them as well and that they stay around. The addition of egg really enhances the protein value of the order. I don’t typically get the salsas at Pancheros because I do not want to add any more carbs to my total. I am always cautious when I am eating out and budget for more carbs than the nutrition information says I’m having. What Is Tofusada at Pancheros? Tofusada is the name of the vegan protein option at Pancheros. First introduced in October 2016, it consists of tofu marinated in a southwestern-inspired sauce and sauteed. Clearly, Pancheros followed Chipotle’s example by providing a vegetarian protein for its burritos, tacos, and salads. Unfortunately, the nutrition information published by Pancheros has not been updated to include Tofusada. There is a risk that the sauce used on it contains added sugars. However, I believe it is similar enough to Sofritas at Chipotle that I can guess it has about 6g net carbs. I would like to obtain more accurate information on the nutrition in Tofusada. When it comes to net carbs, it’s hard to say whether Chipotle or Pancheros is better for keto vegetarians because the carbs in Tofusada are unknown. However, there are some key differences between my vegetarian keto orders at these two restaurants. Which is superior depends on your preferences. Chipotle uses larger pieces of chopped romaine lettuce whereas the lettuce at Pancheros is shredded. The two tofu options also could not be more different. Chipotle’s Sofritas is ground up into bits whereas the Tofusada at Pancheros is chopped into squares, and the flavors are also distinct. As a keto pescatarian (a vegetarian who eats fish), I’d personally love if Chipotle and Pancheros introduced a fish option to their menus just so I’d have more protein choices. I am happy with the tofu options but wish the sauces used were lower carb. 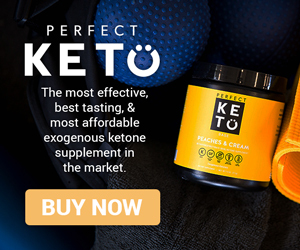 Can you have sour cream on keto? Yes, sour cream is a keto-friendly food! With an entire cup of sour cream containing only 7g total carbs, sour cream is definitely low carb. Low fat sour cream may be higher in carbs. It is important to control your serving sizes of sour cream and ensure that you are still within your macros. Are tomatoes allowed on a ketogenic diet? 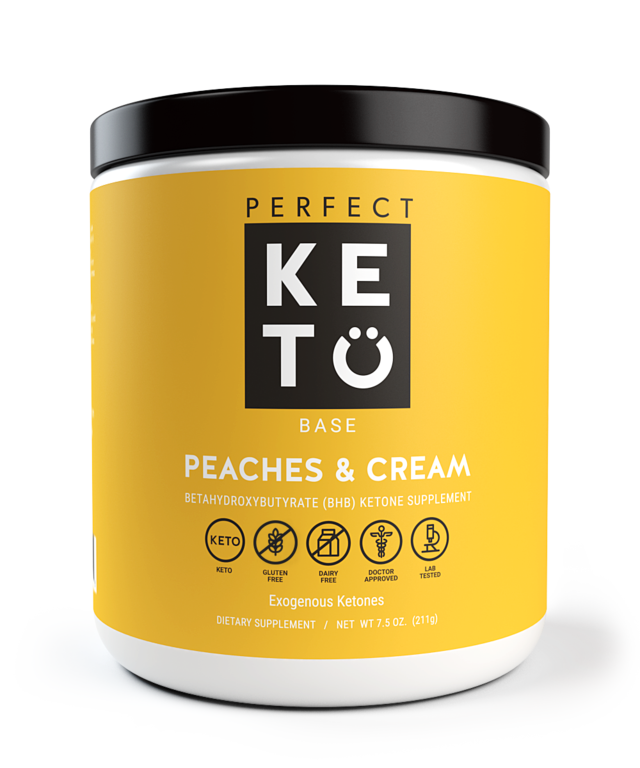 Some keto dieters avoid tomatoes because of their sugar content, but they are low carb when eaten in small quantities. One cup of cherry tomatoes has 6g net carbs, and a medium sized tomato has less than 5g net carbs. 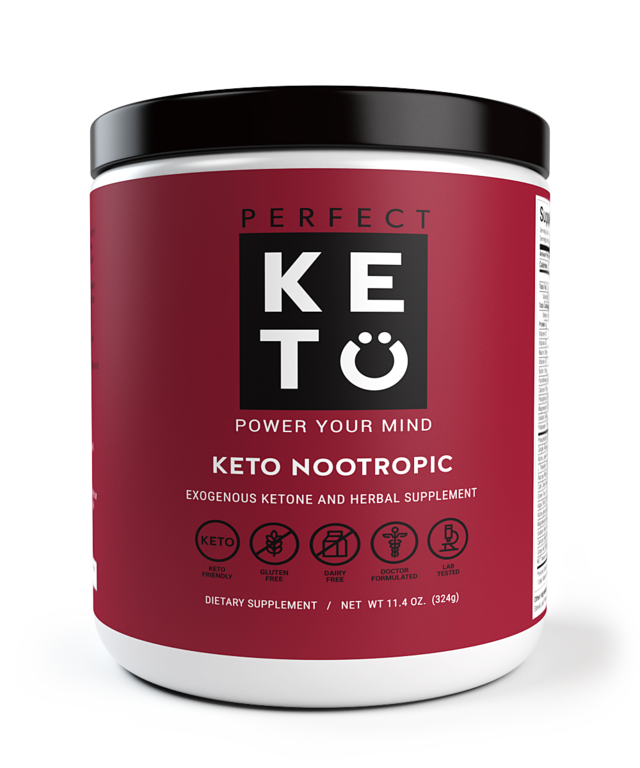 One of the biggest concerns with tomato-based products is that many have added sugar, but eating a serving of tomato sauce or salsa is typically safe on a keto diet if the only sugar is from the tomatoes themselves. Just look at the ingredients of your salsa or tomato sauce and make sure there’s no sugar added. There are a variety of low carb salsas and low carb tomato sauces on Amazon if you can’t find any at your local supermarket. The salsas at Chipotle range between 3-4g net carbs per serving, which may be the result of added sugar. The tomatillo green chili salsa is the highest in carbs with 4g net carbs. If you are eating out because you don’t have enough vegetarian keto food in your kitchen, check out the Pescatarian Keto Food Shopping List. It contains a few fishes, but the majority of the items on the list are vegetarian. It’s worth noting that a taco salad is very simple to create at home using the same ingredients as Chipotle and Pancheros. Plus, you can add your own vegetarian protein and with a more keto-friendly sauce. What are some of your favorite places to eat out while following the keto diet? Are you able to eat out on a plant-based keto diet, or do you cook all your meals at home? Share your thoughts and experiences in the comments!